At Rallye BMW, you’ll find product experts, or BMW Geniuses, who will help you find the best vehicle that suits your lifestyle and your needs. 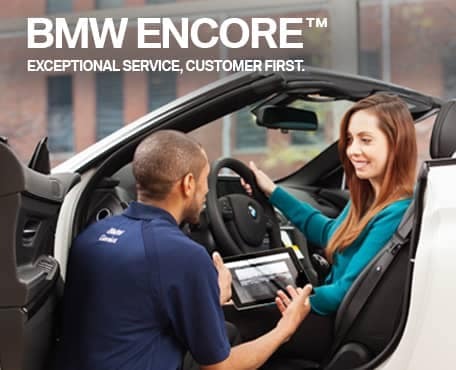 Our BMW Geniuses are specially trained to know all aspects of your BMW throughout the entire buying process. A lot of factors go into deciding on your next luxury car. Deciding which BMW is right for you can be overwhelming since BMW offers so many different options for their vehicles. This is where our BMW Geniuses step in. Our Geniuses are here to create an educated, customer-focused, and streamlined buying process. The goal of our BMW Geniuses is to assist our customers to find the BMW model that speaks to them. Whether you need their assistance on our dealership lot or elsewhere, our Geniuses can be contacted in a variety of ways, be it in person, via a smartphone or tablet app, or on the phone. Through the BMWGenius Program, you’ll experience a new way of learning about BMW vehicles and their features for as long and as often as you wish, without any pressure to purchase. If you don’t have enough time to stop by or call our dealership in Westbury, NY, no problem! Thanks to the BMWGenius app, you can gain in-depth details into every BMW model and their features. You can also get model pricing information and a view of all of the class-topping innovations. 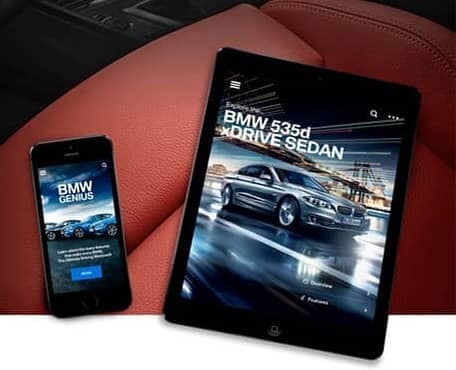 The BMWGenius App is available on most smartphones and tablets. Get started and download it today! Our dealership is staffed with a team of BMW Geniuses that can assist you before, during, and after you purchase your new BMW. Every BMW Genius is consistently trained in every aspect of the BMW lineup, and they will also help you familiarize yourself with the features of your vehicle. 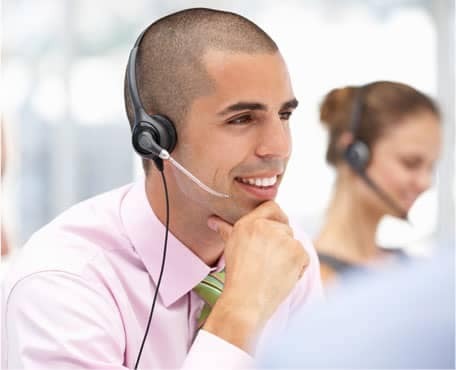 If you don’t have time to stop by, give us a call at (516) 226-7651 and ask to speak to a Genius team member!